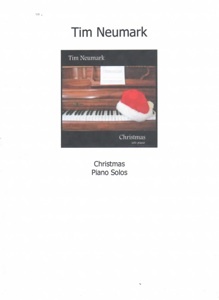 Christmas is the companion songbook to Tim Neumark’s 2007 release, simply titled Christmas. The songbook contains all eleven pieces from the CD, including the duet of “O Holy Night” for piano and violin. The sheet music was transcribed by John Zechiel and is clearly and accurately notated. The spacing is roomy, making the music easy to read. 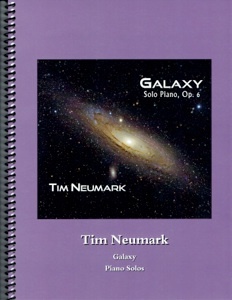 None of these songs are overly difficult, so pianists at an upper intermediate level and above should have no problems with most of this music. Almost all of the chords have a reach of an octave or less except in “It Came Upon a Midnight Clear,” which has a lot of tenths in the left hand. Pianists with smaller hands (most of us!) can always roll those chords or put one of the notes on the right hand where possible - or leave an unreachable note out. None of the key signatures are difficult, and the timing is not too complicated. 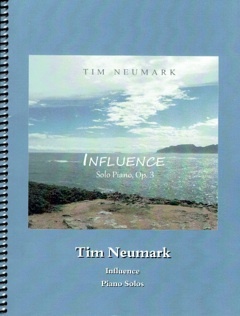 However, Neumark plays his arrangements with quite a bit of flair on his CD, so this is a great collection for pianists to work on expression to either sound more like Tim or to discover their own interpretations of these Christmas favorites. I love that a couple of less well-known pieces, “Masters In This Hall” and “Mary’s Boy Child,” are included. I also really enjoy the “Variations on Do You Hear What I Hear” - I haven’t seen that available as solo piano sheet music before this. There are no Santa songs or “Jingle Bells,” but these arrangements are joyful and fun to play, adding many happy musical moments to your holidays for years to come! 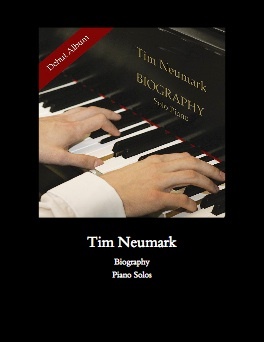 The book is available for download either as the complete book or by single songs from timneumark.com.